Is a renowned industry professional in the customer experience solutions industry. He has an obsessive passion for customer facing technologies that help corporations improve their service areas & customer experiences. 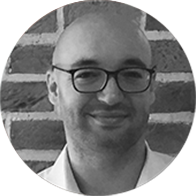 He consults to some of the world’s largest brands on their customer experience strategy and journey; his focus areas are New Product Development and Customer Journey Design. Every day, millions of customers wait in line, from driving to work to checking out at a retail store. True reality about waiting lines- pervasive and unavoidable! Given the dynamism of business and competition today, a customer waiting customer is potentially a lost customer. Customer wait time is primarily affected by the poor design of waiting line system. 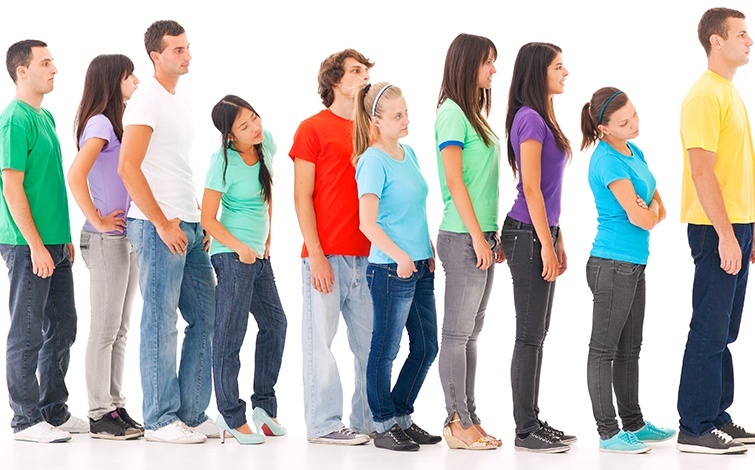 A waiting line system, which is also referred as a queuing system is made up of customers and the service system. Understanding the pitfalls of poor customer satisfaction which results from long queues is essential for any customer experience professional. Waiting line theory which is popularly known as queuing theory is a step by step mathematical study of waiting lines. This broad theory is substantial enough to cover customer wait problems in almost any business scenario. In every waiting line situation there is always an opportunity cost involved. The manager has to make several decisions which revolve around adding extra cost of providing more fast service (additional checkouts, more tellers) against the inherent cost of waiting. The two queue structures which are mostly used adopted in various service environments are Single-Channel Multiple-Phase and Multiple-Channel Multiple-Phase. However single channel multiple phase moves three times faster than having one line per counter. Statistically stated, at least one of the counters could have a random event such as price check that would slow the line. Whereas single channel line moves faster because potential stoppers will only hold up a single counter allowing others to remain open. The following are some useful suggestions for helping service specialists to better manage queues. Benchmark: Always determine and set a benchmark for an acceptable waiting time for your customers. Go Digital: Use digital aid and Try to divert your customer’s attention while they wait. Information: Always inform your customers beforehand of what to expect. Segmentation: Breaking down your customers on basis of priority and will always speed up the process. Training: Invest on building a customer oriented and focused sales team. Technology: Invest in technological innovations such as queuing systems which will help you measure your queue and operational performance. Go Mobile: Invest in mobile technologies so customers are aware of waiting times before they arrive.